In 1849, Hermann Fischer traveled from Germany and settled on 75 acres near Seguin, Texas, along Geronimo Creek. His brother Otto arrived in 1852, purchasing 100 acres nearby. The brothers lived and farmed there until 1853, when they filed a joint claim on 160 acres in northern Comal County. The Fischers began raising cattle and cultivating a few fields. 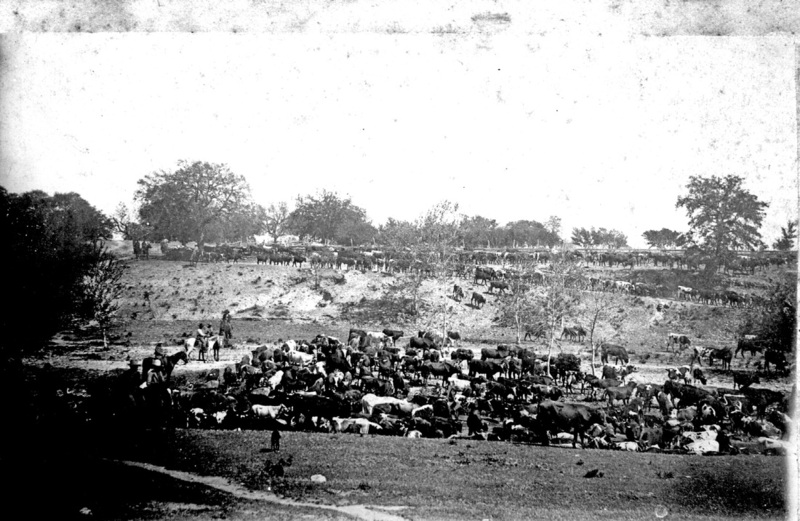 At that time, the country was still open range; their cattle roamed from the Pedernales River to the Guadalupe River. Ranching was a difficult way to make a living, dependent on weather and vulnerable to rustlers and predators. By 1866, Hermann had sold his cattle and was using his banking education to run a mercantile business. Otto sold Hermann most of his share of the original joint 160 acres, and went on to purchase a great deal more land on his own. 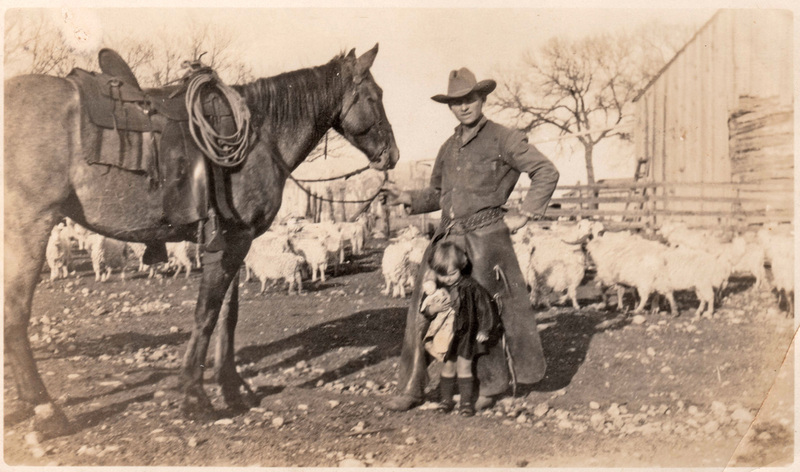 Eventually he owned 2,000 acres, raising horses, cattle and sheep. 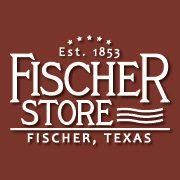 He became known as “Stock” Fischer, while Hermann became “Store” Fischer. Although the focus was on the mercantile aspect, the ranch was still part of Hermann’s business. 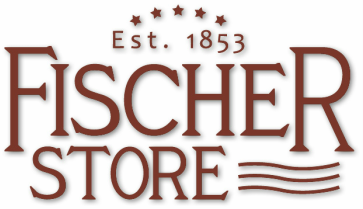 Along with his son, Hermann II, the Fischers bought and sold many parcels of land over the years, including some that were given in lieu of payment on store goods during the Depression. Ultimately this added to the original 160 acres. ranch, both for the family’s use and to occasionally sell to neighbors. 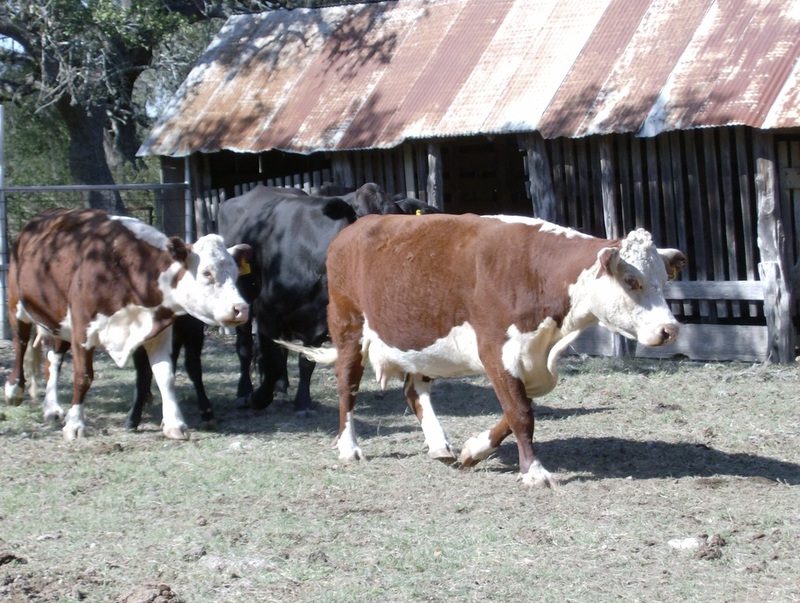 By the early 1980s, cattle were mostly Herefords because they didn’t require as much care. Then in the mid- 1990s, the family began switching to Brangus cattle. Able to range further from water, they were well-suited to dry climate and rough terrain. 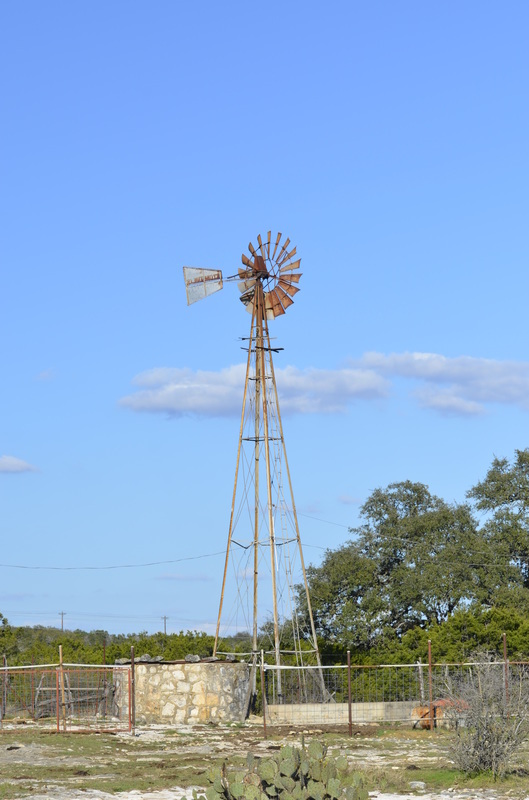 In 2004, the Hermann Fischer Ranch was recognized by the Texas Department of Agriculture Family Land Heritage for 150 years of continuous agricultural operation by the same family.